Showbox on Kodi: We have come up with a step by step easy installation guide for you to install Latest Showbox version on Kodi 17.6 Krypton build. 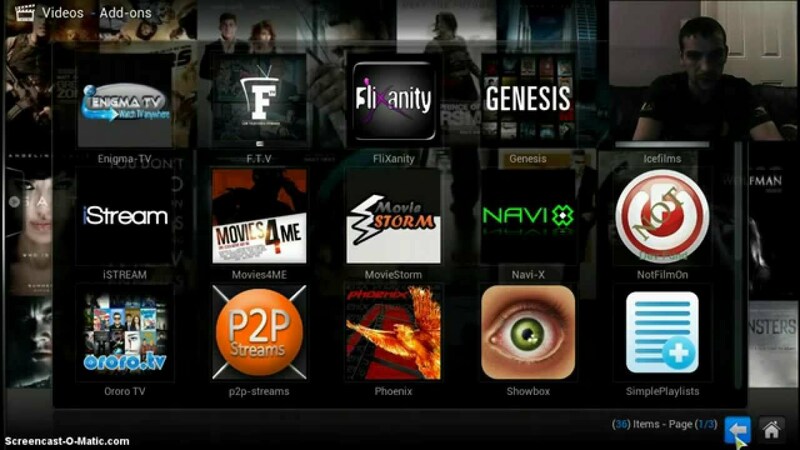 Although many users have downloaded the Kodi 18.0 Leia version but it is still not stable. Most of the time it crashes while opening or loading a movie on ShowBox. I have tested ShowBox 4.96 latest version on Kodi 17.6 on my PC and found it working smoothly. However there are some people complaining about the ShowBox plugin error on different Android devices. So if you want your device to work properly with this newly added ShowBox plugin then my personal recommendation would be installing it on the PC version of KODI v 17.6 Krypton 2018 which is more stable and works better. 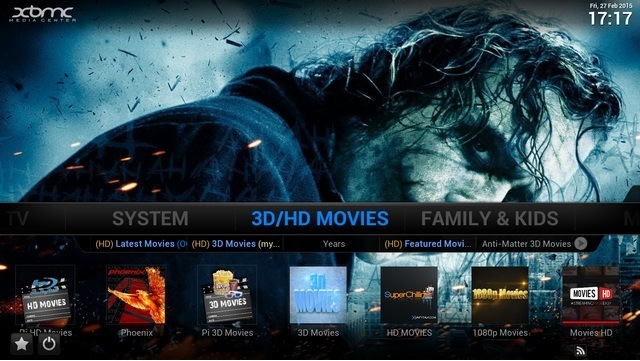 Before moving forward here are some of the main features of ShowBox for Kodi Plugin. Here we are with the most simple step-by-step guide which will help you download and install the ShowBox on Kodi 17.6 Krypton. 1- First of all open the Kodi app, if you haven’t installed the latest one, Download the Kodi 17.6 Krypton from the links given below. 3- Then click on Manager and then add source. 4- Once done in the blank field type the URL : “http://muckys.mediaportal4kodi.ml ” and click on Done. 5- The appropriate name for this plugin would be ” ShowBox” so name it and save it. 6- Now come back to the home screen. 7- Click on System again and select Add-Ons. 8- Here you have to select the installation from zip file. 9- Click on the downloaded *.zip and install it, now simply enable the add-on. 11- You can head back to System menu and install from the Repository. 12- Once done, at the end you all have to install the ShowBox plugin and here we go. You can download Latest Showbox app for Android below. You have finally Downloaded and installed the ShowBox on Kodi v 17.6 Krypton which is the latest and most stable version of the Kodi so far. So you have no more issues in getting the service time out issues with your ShowBox for PC version of the software which many users have listed as the only way to have Showbox app on computers.